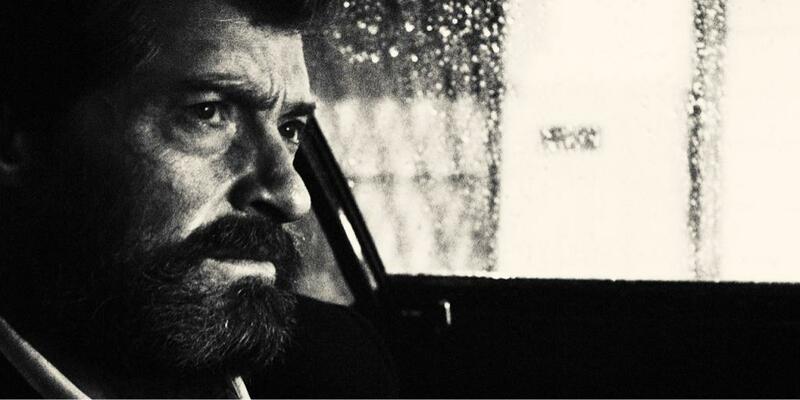 Black And White Version Of Logan Confirmed | Nerd Much? After a purely black and white trailer release titled “Sunseeker” for the upcoming film Logan (to be released March 3rd 2017) Fox has confirmed that the movie will have a full black and white version to accompany the colored one. When director James Mangold was asked by a fan on Twitter if “by all that is good in the world, please let there be a release of Logan that is black and white. I need that in my life.” The director responded curtly with “workin’ on it,” officially confirming that there will be a black and white version. Judging by the Sunseeker trailer, it possible to discern that there might be a point to this. The trailer is not the smoothness of a film noir film, or like what they did with Mad Max: Fury Road. This is very rough and grainy, more akin to a comic book style than the latter. If that means a more thoughtful and strategic use of color to mimic the comic book itself, like in Sin City, then perhaps this makes sense. The film is, after all, supposed to graduate away from the original material, as they were in full color. But if this were really the case, there wouldn’t be a colored version at all and the film would be allowed to stand on its own without pandering to a specific audience. That said, we’re probably heading for another gimmick like 3D in theatres. So unpack your typewriter and pour a glass of whiskey, I want to hear your thoughts in the comments below.